This year we are trying to raise enough funds to build a pre -schools in Puerto Morazan for under fives. Come along and sponsor one of the teams. Meet our special guest the Nicaraguan Ambassador, HE Guisell Morales. Have some delicious latino food and Mexican beer and try out a sports massage from the experts. Bristol College of Massage and Bodywork (BCMB) will be supporting us on the day by supplying a team of massage therapists to help ease aches and pains and improve your performance and recovery time. The team will be made up of therapists who are training in Sports and Remedial therapy together with fully qualified therapists and tutors to supervise treatment. They will be available throughout the day to treat competitors and/or spectators and will be able to provide pre, post or inter match treatments. Treatments can be booked in advance at the start of the day or you are welcome to drop in and wait your turn. Treatments will be available for a suggested donation of £5 for a 15 minute treatment. 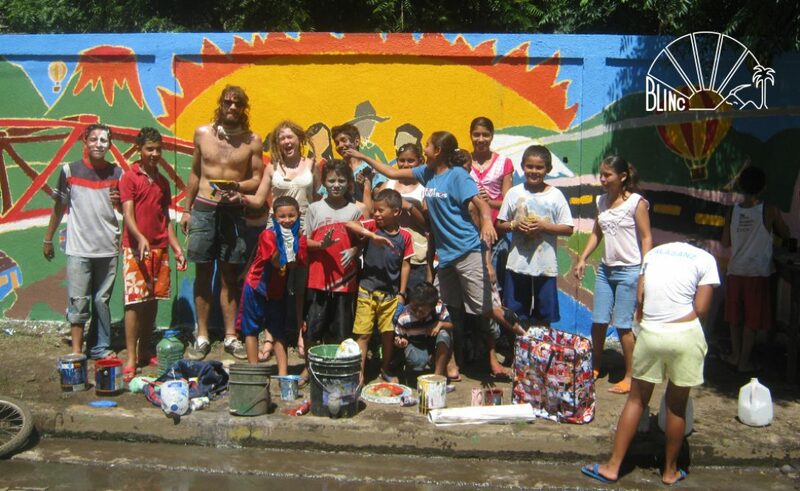 Any profits made after covering expenses will be donated to the pre school building project for Puerto Morazan. Visit the treatment tent for details of low cost massage options at the BCMB clinic in Clifton available year round.